Stewart Milne Group has today reported strong results which have seen the business deliver a second successive year of turnover and profit growth. The independent, award-winning housebuilder and timber systems manufacturer has posted a £40million increase in turnover, from £240.5m to £279.2m for the year ended June 2018. Operating profits doubled from around £7m to £14m in the period. 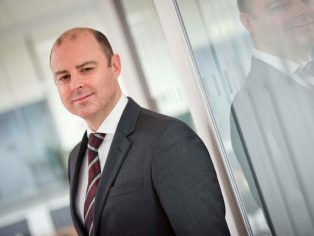 Although exceptional charges in relation to the disposal of non-core assets resulted in an overall loss of £3.9m, (compared to a loss of £13.7m in the previous financial year) the group has agreed amendments to its main banking facility which will result in the reversal of amounts previously accrued of £4.7m. The impact of this reversal will be reflected in the year ended June 2019, however, this results in an underlying profit for the year to June 2018 of £2.7m. The group’s homes building business delivered another year of growth, driven by continued strong performance in its housing markets in North West England and Central Scotland. The business delivered 833 units in the year across its three homes divisions and grew turnover by £39m to £228m. Stewart Milne Timber Systems also grew revenues, however, the adverse weather conditions which affected the UK construction sector in March 2018, mean that the full impact of the increased sales coming from strategic customers will not be felt until the next financial year. He added that the continued growth in turnover and profit at Stewart Milne Timber Systems reinforces the importance of the strategic, long-established relationships with major UK house-builders in meeting the rising market demand for off-site construction. 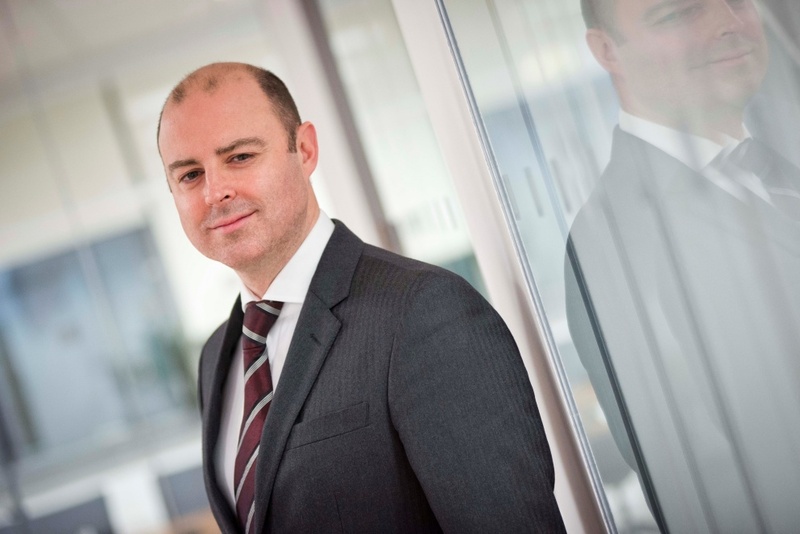 Chief operating officer, Stuart MacGregor commented: “The housing markets in Central Scotland and North West England continue to out-perform the UK national average and we continue to increase investment in these areas to drive further profitable growth for the group. We doubled our homes activity in England in the year to June 2017 and, this year, we have entered into an agreement with Homes England to deliver a further six developments of award winning homes. The award-winning group employs 800 people in Aberdeen, Edinburgh, Glasgow, Manchester and Oxford.